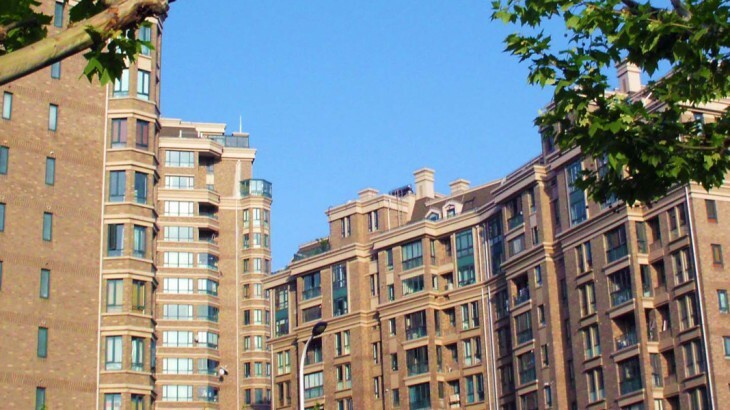 Hundreds of homes in Chuansha New Town, a district of Shanghai, are set to be opened to holidaymakers as part of a new scheme by the Chinese government. People on holidays and trips to China that visit the Shanghai area will soon be able to visit the city’s district of Pudong and stay in traditional houses in rural parts of the settlement. The homes will, however, be renovated so that they are suitable for tourists to stay in them. Homeowners in Chenqiao village will rent out spare rooms to the local government and these rooms will then be offered to holidaymakers. Twenty households in the village have already signed up to the scheme, which has also been partly organised by the Shanghai Tourism and Culture Development. This number is expected to increase to 500 by the end of 2016 and the ambitious plans will see each house updated to meet the fire safety and hygiene rules that hotels in the area have to adhere to. The work on these village homes will begin as early as next month, with the local government hoping for the refurbished homes to be available for holidaymakers to stay in from this spring. It has not been confirmed how much these rooms will cost to stay in. It has been confirmed that maids will be employed to clean and tidy the rooms that are used by the holidaymakers. Wang also revealed that the new construction of the Shanghai Disney resort is behind the developers’ thinking, as well as attracting more international holidaymakers to the district. Travel to China with the UK’s leading Asia Experts, Wendy Wu Tours. Our award winning escorted, fully inclusive tours visit all the major sights of China for an unforgettable holiday.